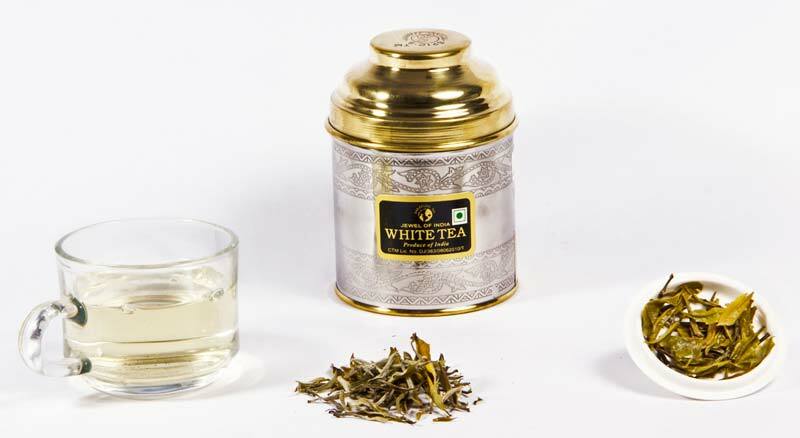 White Tea Silver Tips are made by unfermented and carefully picked young buds of Camellia Sinensis plant which are dried in natural sun. Hence, they are cherished by the customers for their incomparable subtlety, complexity and natural sweetness with delicacy. Being rich in antioxidants, it also has other health promoting properties which help boost cardiovascular health, lower cholesterol, reduce the risk of cancer and enhance weight loss.